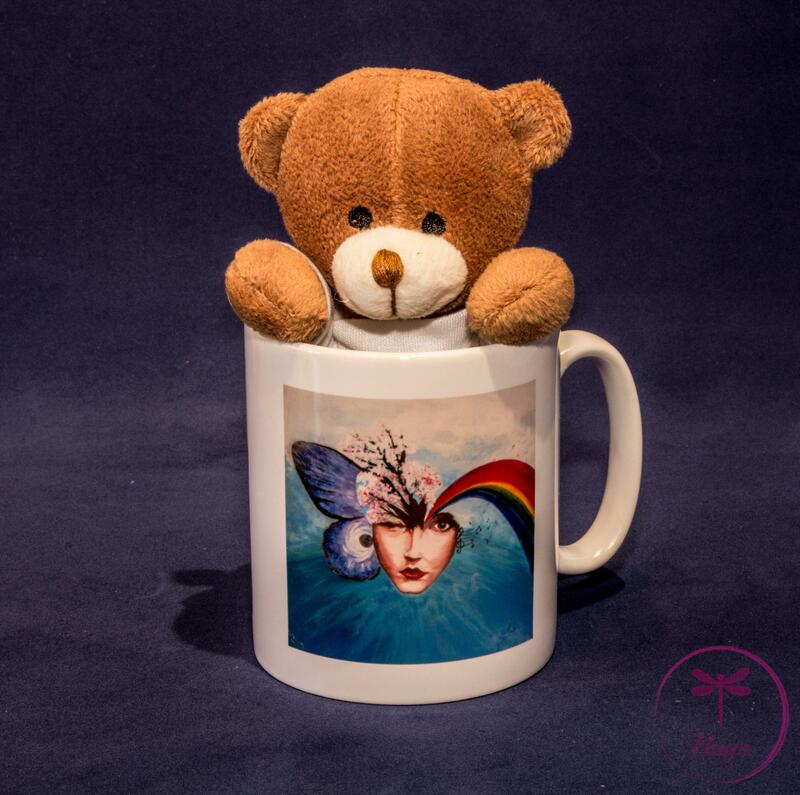 Our little bear and 'Empyreal' mug make the perfect gift, or even a treat for yourself. 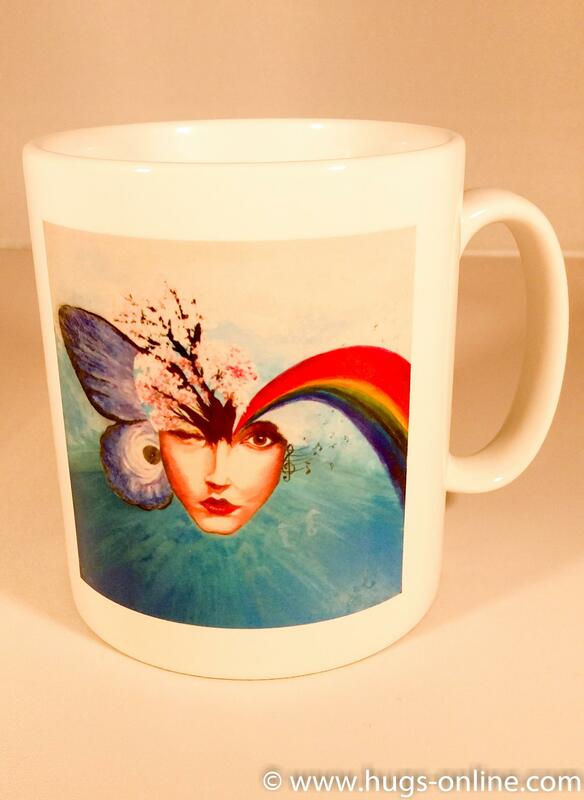 Our ceramic mug is printed with this beautiful piece of art, 'Empyreal,' by the very talented Berni Benton. Our little bear, stands at 15cm tall and he is the perfect source of comfort for anyone who may be suffering anxiety, as he loves nothing more than a hug.